Welcome to third and final part of the Higher Education Data Architecture (HEDA) blog series. In part 1 of this series we covered the fundamentals of HEDA and in part 2, we heard directly from a customer who migrated to HEDA. In this blog post, we’ll talk about how admins can get started with HEDA at their institution. This series may be coming to a close, but make sure to stay tuned for even more HEDA blogs in the new year from our community of Education Cloud customers. For now, let’s dive in to hear directly from Stephanie Weinberg, Success Products Marketing Manager at Salesforce.org, on the top ways to get started with HEDA. Perhaps you’re new to Salesforce or are thinking about migrating your current org to HEDA. No matter where you are in your journey, it’s important to remember that HEDA is the foundation of Education Cloud and is a completely free and open-source data architecture. HEDA is not a point solution, but rather a flexible, scalable, and customizable architecture that allows you to build on its out-of-the-box capabilities to meet your institution’s specific use cases. 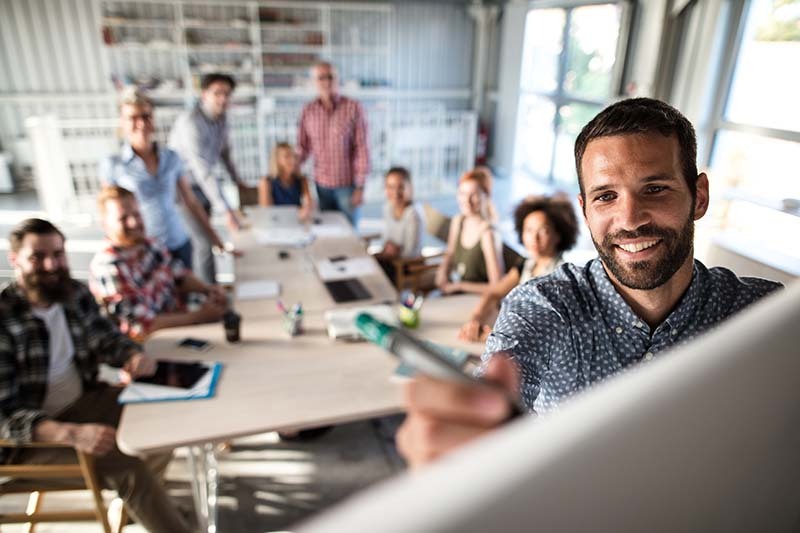 While many institutions are often excited about these elements of HEDA, we often hear the question “Well, where do I start?” Taking the right steps from the very beginning is key in order to plan for success with HEDA. In this blog post, I’ll break it down with four key pieces of advice so you can kick off your HEDA implementation on the right foot. We have so many resources for you to be successful with HEDA. Check out the guided learning path specifically designed for our Higher Ed users in Trailhead, our free, online training tool. After completing a short trail, you’ll understand the basics of HEDA and will learn how to manage student relationships, courses, reporting and more. Start your journey with HEDA. Don’t forget to take advantage of our free webinars, events, and training on Trailhead! If you have a Premier Success Plan, have the Designated Contact at your institution request the Getting Started: Higher Education Data Architecture Accelerator for a 1:1 guided tour of HEDA features and functionality. While there is plenty of opportunities to customize HEDA to meet your needs, don’t overthink this. 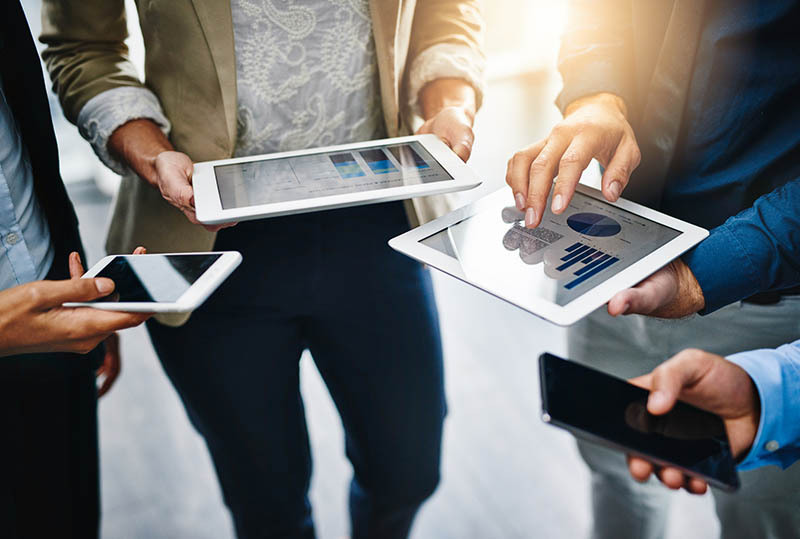 Keeping customizations to a minimum ensures your institution stays agile and able to utilize the innovation-driven, release schedule that HEDA follows every two weeks. The secret to achieving that coveted 360-degree view of students across the lifecycle in your CRM is integration. By integrating Education Cloud with your other systems, you can track the full student experience, making it easy to move students seamlessly through the entire lifecycle, from prospect to alumni. 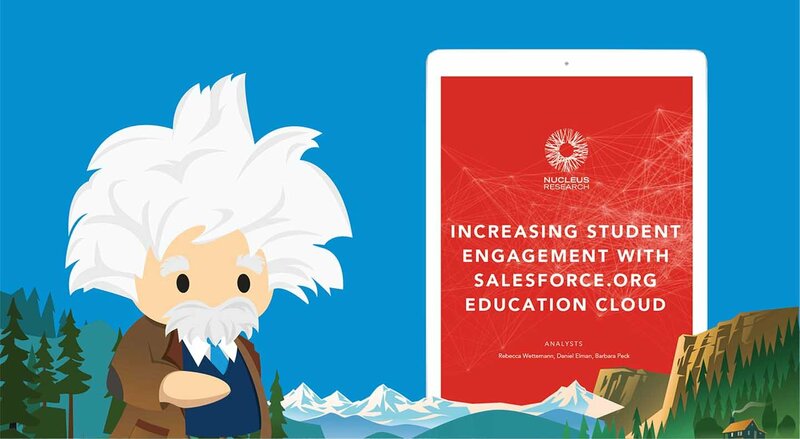 Check out this e-book that will guide you through Salesforce.org integrations, and includes great resources and examples from higher education institutions. You can also check out this AppExchange page to explore the partner apps that integrate seamlessly with Education Cloud. 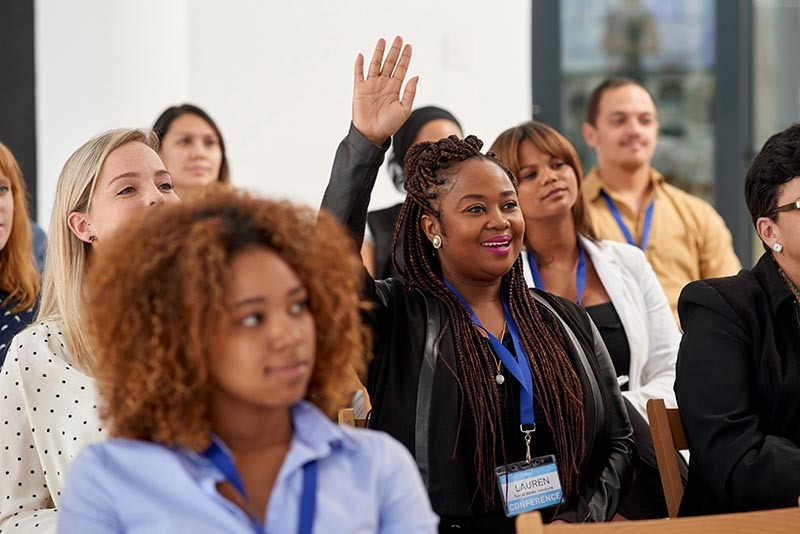 Leverage the experience of other Higher Ed institutions who are using HEDA to solve similar challenges across the student lifecycle and connect with them directly in the Power of Us Hub and on the Solution Exchange. The Beatles knew their stuff when they sang, “I get by with a little help from my friends.” (When you’re done singing the rest of the song, continue reading.) With HEDA being an open source data architecture, you’ll be well-served by collaborating with the community of colleges and universities on the Power of Us Hub. 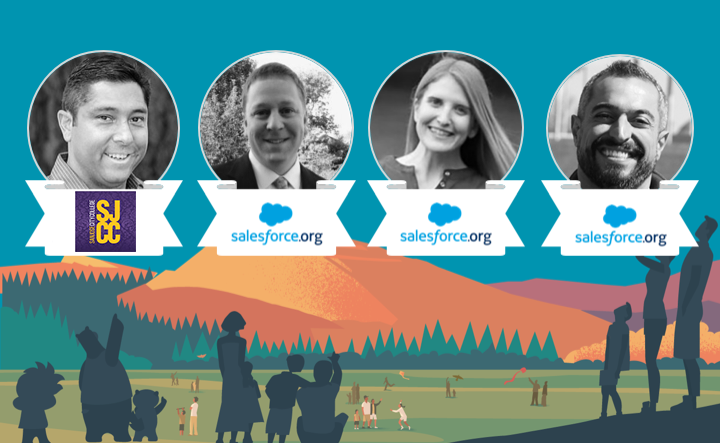 Join the HEDA group in the Power of Us Hub, the monthly Higher Education Community Office Hours, and a Salesforce Higher Education User Group to connect with peers across the industry. So, congratulations! You’ve followed our advice and now you are set up to achieve success with HEDA. But don’t forget — change can be hard for some folks at your institution. Celebrate progress and success throughout your projects, and identify some quick wins to show your return of investment. You got this! Lastly, don’t miss this HEDA webinar on December 12 at 2:00pm ET / 11:00am PT on how San Jose City College is using HEDA for Guided Pathways. 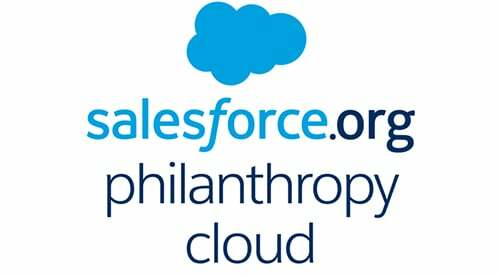 Stephanie Weinberg is a Manager in the Salesforce.org Customer Success Group. She has over 10 years of expertise in leading content teams and delivering success products to higher ed and nonprofit institutions. 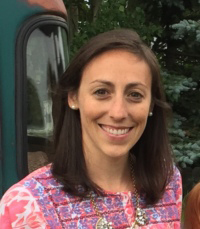 Stephanie focuses on understanding our customers’ global, cross-departmental operational needs in the service industry.